So. Just hours ahead of the E3 presentation of Ubisoft, I remember this picture I saw on the brothersinarms subreddit. It didn’t occur to me before to come here and post about it, so here we are (a bit late but still). notice the helmet on their desk? awefully looks like a German WWII Stahlhelm now doesn’t it. This is why false news happens. That guy might just really love vintage bicycle helmets and now look what you’ve done! S it DOES looks like there are making the final game. 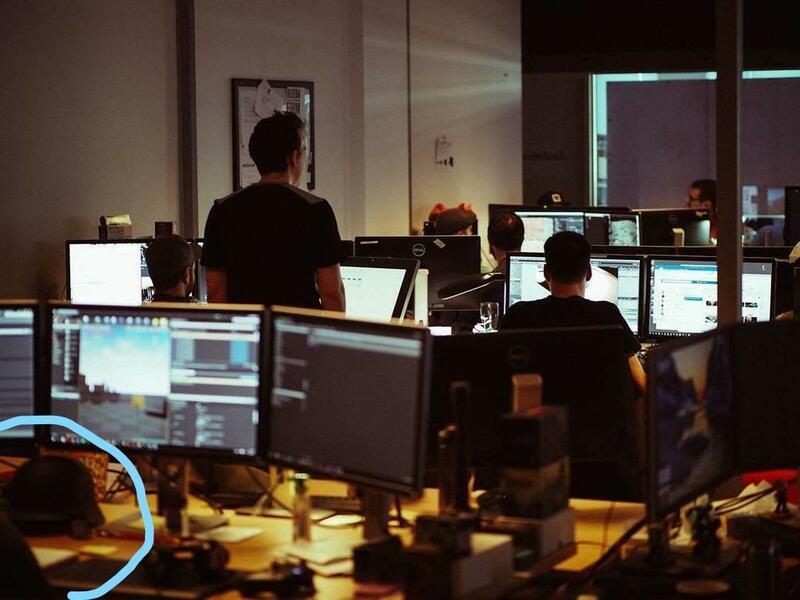 I look closely at the computer screen with the German helmet and could see that there are a group of buildings or something. But I don’t think that helmet means anything, it could be just a souvenir and not remodeling. Looks very interesting and VERY suspicious. Hell, I’'m so hype up, I can’t believe it is happening! I made the post on Reddit. Remember: the studio was created on 2015, same year than the announcement of a new BiA. I have few doubts what is really going on in Gearbox Quebec. 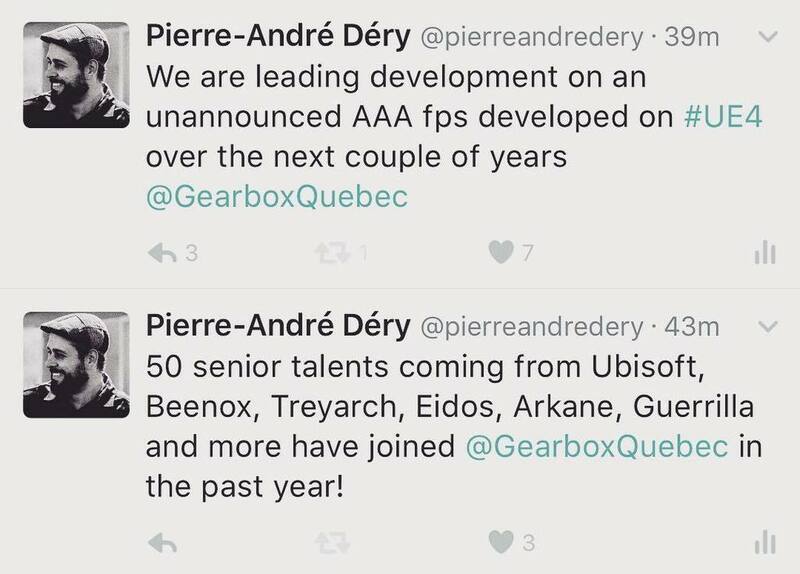 However, Randy Pitchford said in an interview that whatever is doing Quebec, will be presented later this year. I’m not optimistic on E3, but I’m expectant. The fact that Ubisoft wanted to present AC Origins in the Microsoft conference, makes me think that has more surprises than we had thought.